I have a Polish P64 in 9mm Makarov. 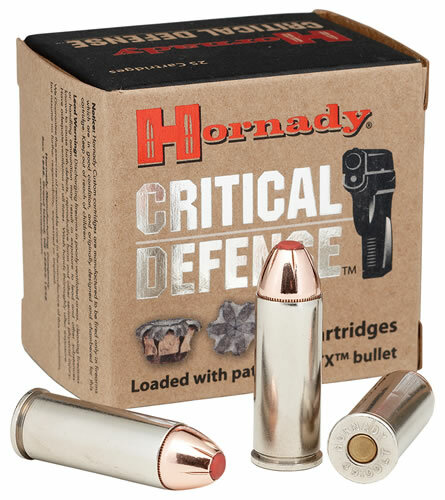 The Hornady Critical Defense is great ammo. It feeds well with no jams or problems. 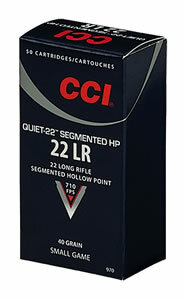 The flash, smoke & kick are less than the Russian made ammo. 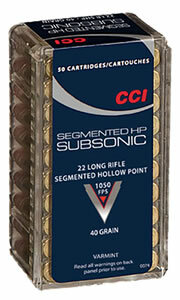 The accuracy with the Hornady is also superior. I like that it has the polymer in the tip that doesn't clog & aids expansion. I have not tested it for expansion, but the Russian stuff does not have the best reputaion for expansion. 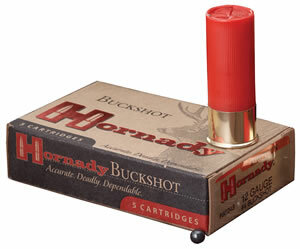 The only other big name ammo made in 9X18mm is also made by Hornady, the XTP. 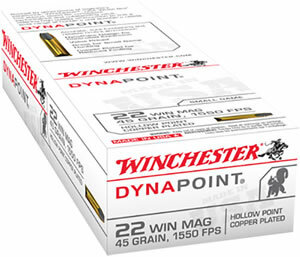 I'm sure that the XTP would also do well, but I figure, for a couple of bucks more, I'll get a hollow point that doesn't clog. That's a big plus in a self defense round. I can't recommend the Hornady Critical Defense ammo enough for Makarov. I just wish it came in boxes of 50.